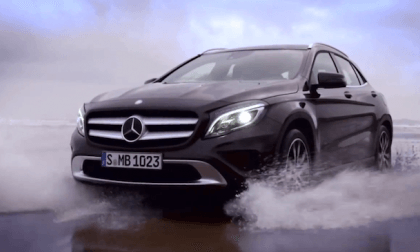 The all-new 2015 Mercedes-Benz GLA Class is just about to be officially unveiled in Frankfurt. 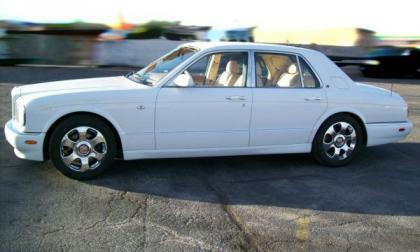 It will come with 3 standard features not normally found in this segment. 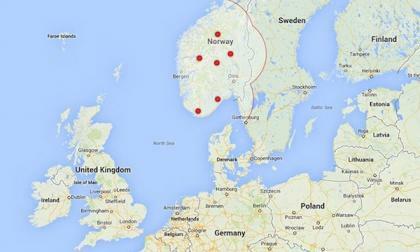 Norway is the first European country to get Supercharger installations, as Tesla begins sales of the Model S in Europe. Nissan is earning enough zero emission vehicle sales credits to have excess credits to sell, potentially affecting the revenue Tesla Motors earns from their ZEV credit sales. 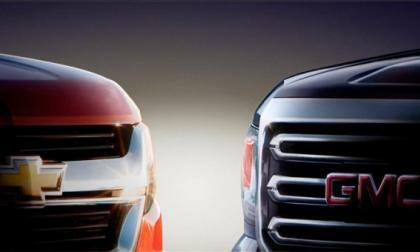 According to insider sources speaking with the folks from Automotive News, the next generation GMC Canyon and Chevrolet Colorado midsized pickups are likely to feature small, efficient diesel engines in the not-so-distant future. 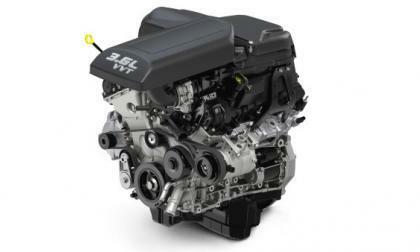 Today at the Chengdu Motor Show in China, the Chrysler Group introduced the new 3.0L Pentastar V6 that is headed for the 2014 Jeep lineup and with the debut of this new engine – all Chrysler V6 powered vehicles in the world are packing Pentastar power. 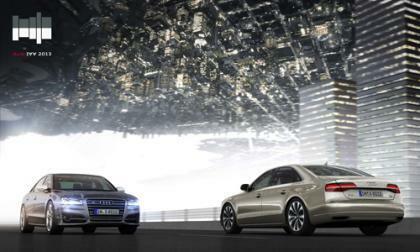 Audi is well know for the auto show exhibits it produces via escapades like converting the open central square of the Frankfurt convention center into a temporary building in 2011. The always fair and equitable Internal Revenue Service says that the late pop star's estate has been "undervalued" and his heirs mis-valued things like Michael Jackson's Bentley and owe over half a billion dollars in taxes, proving that even in death, you cannot avoid the tax collector. 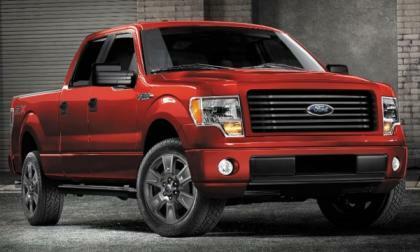 The value end of the 2014 Ford F150 lineup has gotten even stronger as Ford Motor Company has announced that for the 2014 model year, their STX trimline will be available in the large SuperCrew configuration as well as offering the new optional STX Sport package - moves that will likely entice more value minded buyers to the nation’s bestselling vehicle. 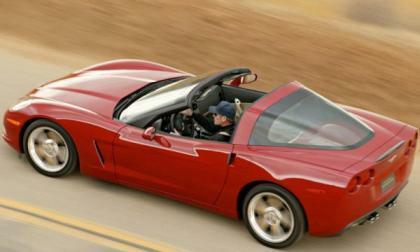 The National Highway Traffic Safety Administration has upgraded its investigation of the 2005-2007 Chevrolet Corvette to an engineering analysis after the number of complaints has increased dramatically since the preliminary investigation was launched back in May – a move that could lead to a recall of over 100,000 Corvettes. 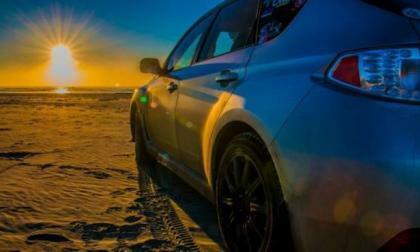 Subaru sales have blown away its chief rival Toyota and the small Japanese automaker has some decisions to make. 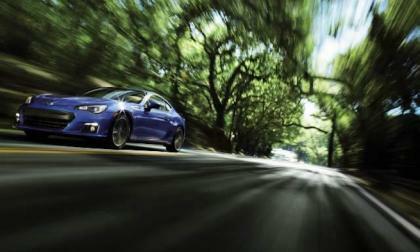 What can we expect from Subaru in the future? 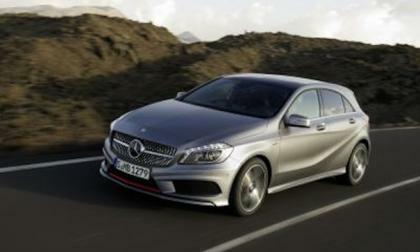 Mercedes is having global success with the new 2014 A-Class, B-Class and four-door coupe CLA. Mercedes is attracting a new generation of global customers to the premium compact segment. 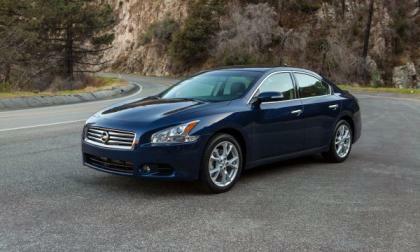 Nissan has announced pricing for the 2014 Maxima, including new options and upgrades for their top-line model. 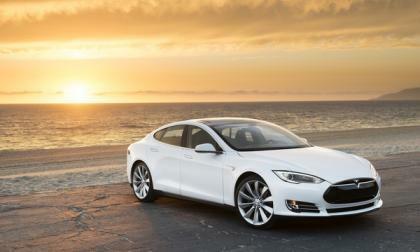 Tesla Motors (NASDAQ: TSLA) could diversify its supply chain by signing up a new battery cell maker. 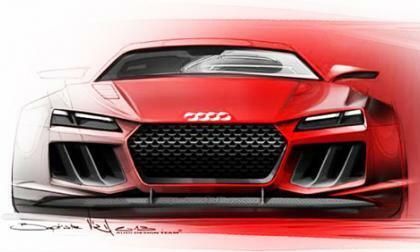 The new Audi Quattro Sport Concept has been generating widespread speculation about what the luxury brand will unveil at the Frankfurt auto show and its only growing stronger with Audi's released renderings of the design today. 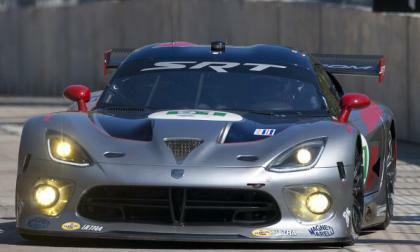 Fresh off of their big first win since returning to the world of endurance racing, the SRT Viper GTS-R race teams will take to the street course of the Grand Prix of Baltimore this weekend where the SRT brand will serve as the main sponsor for the event. 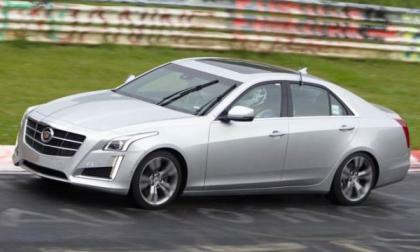 General Motors issued a video last night offering some clips of the new Cadillac CTS VSport in action at the famed Nürburgring with a best lap time of 8 minutes and 14.1 seconds – putting the twin turbocharged midsize sedan amongst some impressive company. 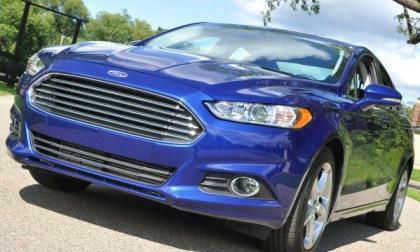 Ford Motor Company (NYSE: F) announced today that for the first time ever, a Ford Fusion will be built in the United States - with the initial American-built Fusions rolling down the Flat Rock Assembly Plant as this piece goes live. 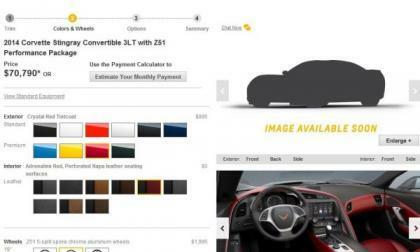 The first issue of the 2014 Chevrolet Corvette Stingray build page has arrived on Chevrolet.com and while the new configurator obviously isn’t fully finished – it is complete enough to give us a detailed look at the packages, options and prices for the C7 Corvette. Sirius XM Radio is offering 2 weeks of free listening to all owners of properly equipped 2014 Subaru BRZ and all Subaru vehicles through 9/9/2013. 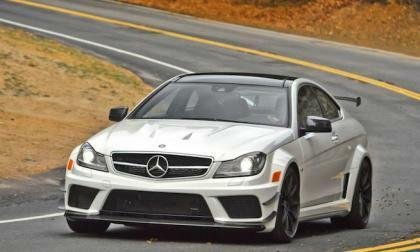 The new 2014 C63 AMG Black Series is just one of seventeen vehicles that the German automaker produces with over 500 horsepower. And they will all put a smile on your face. 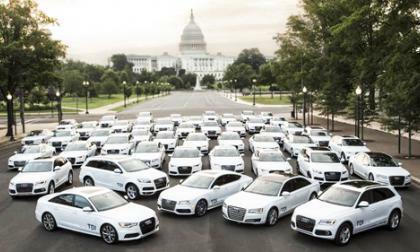 Diesel vehicles could easily equal as much as 10 percent of the market within the next five years if current trends continue unabated, thanks largely to five Audi models that take full advantage of the fuels higher mileage capabilities. 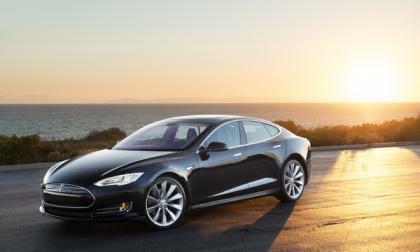 The next generation will be the fourth for the Prius line of hybrids and plug-in hybrids at Toyota Motor (NYSE: TM). 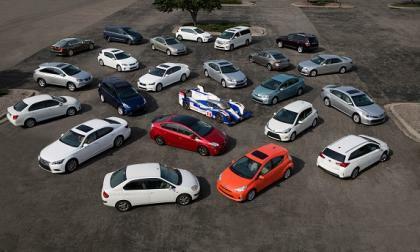 After 20 years of effort Toyota now dominates the green vehicle market and plans to keep pushing forward. Tesla Motors' (TSLA) ever-increasing stock price is either a hype bubble or a serious prediction by the stock market of Tesla's future as a major car maker ranking with the likes of Daimler or BMW. 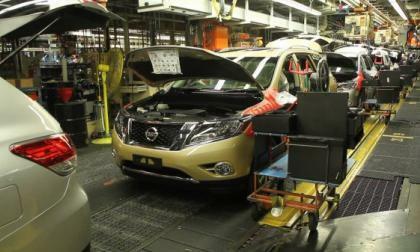 By early 2014, Nissan will be producing more than two million vehicles per year in North and South America. 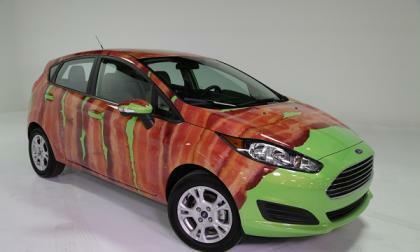 Ford Motor Company(NYSE:F) is combining two of America's passions, food and cars with its new special edition of 2014 Ford Fiesta. 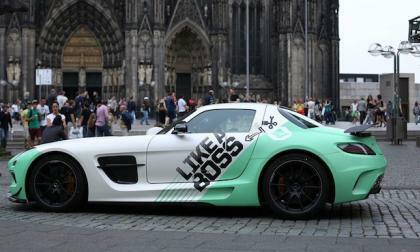 What would happen if Mercedes turned a 2014 Mercedes SLS AMG Black Series into a taxi in Cologne for gamescom? 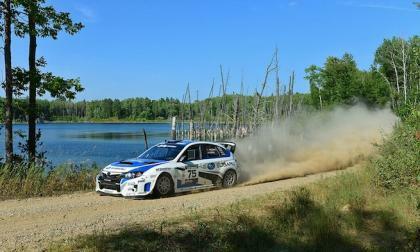 Subaru WRX STI driver David Higgins battled extreme adversity to finish in 2nd place at the Ojibwe Forests Rally to retain the points lead. 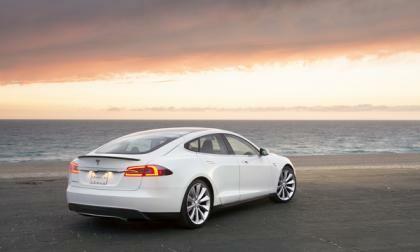 A potential security flaw in remote access on the Tesla Model S could let "hackers" do nefarious, if largely harmless, things to the car. 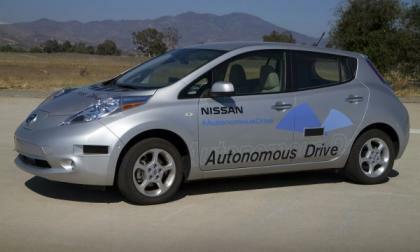 Nissan Motor's Autonomous Driving program has hit some big benchmarks and the company says that they will have self-driving cars ready for you to purchase within seven years. 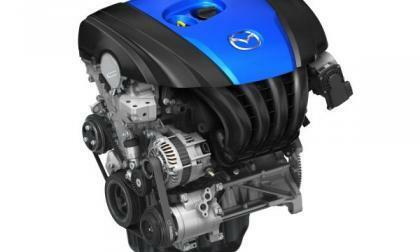 Due to high demand and more models including the full SKYACTIV suite of technologies, Mazda is boosting production of SKYACTIV engines in a big way.